Finally, the conversation surrounding social media data has surpassed the hype cycle. Researchers now recognize social data's limitations as well as the unique ways it can provide valuable insights. 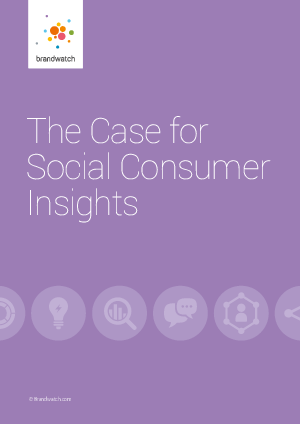 But for consumer insights teams to really capitalize on social data, they need to understand its benefits. Once equipped to derive insights from social data, forward-thinking researchers can drive decision-making throughout a business. Download this guide to learn how social media intelligence can fill gaps in your research mix.